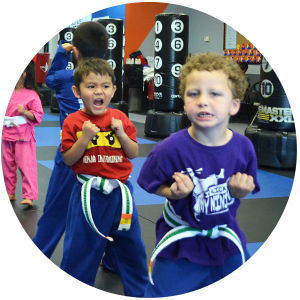 Our Lil' Dragons program is designed to enhance your kids ability to pay attention and follow directions. In the age of sensory overload, this is a skill that will provide your kids with immediate results that will reflect positively on their academic work. 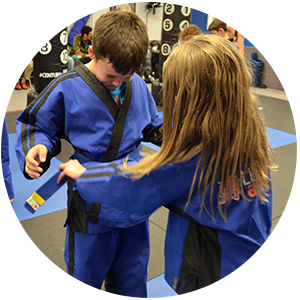 Let Fresno Ultimate Martial Arts help you equip your child for success in the real world. Equip them with the tools to succeed in the real world with our Lil' Dragons program. 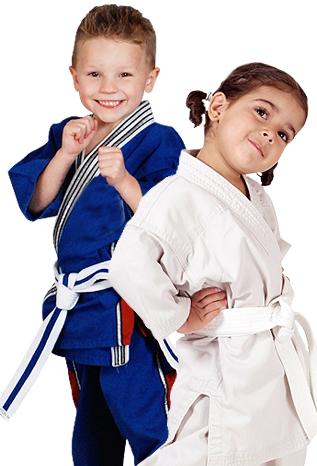 Enrolled my son in Sensei Rudys "little dragons program" and it has literally exceeded my expectations. He mixes the training lesson with life lessons and get involved with the kids and encourages them about their grades and behaviors at home and school - This guy is the real life mister miyagi from the karate kid. Master Rudy is in his mid-late 20's, is full of energy, exceedingly knowledgable, charismatic, and a great guy to be around. He has at least 200 students which pretty much speaks for itself. This is a Definitely/MUST for the kids. Sensei Rudy and Ms.Wendy run an extraordinary martial arts school. Words can not describe how happy our family is to be a part of such a good school. My children have been a part of Fresno Ultimate Martial Arts for almost 4 years and it has been awesome!! Sensei Rudy is really good with all the children and is very dedicated to each child. If I could give them more then 5 stars I would!! My kids will be here till college! 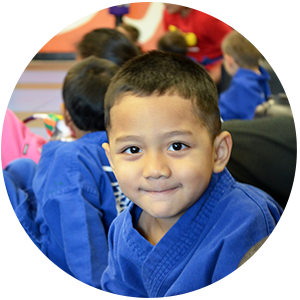 Our Pre-School program is ages 3-5, while Pre-Teens is Ages 6-10.